Do you want to make a positive difference in the world? Do you want to understand criminal behavior and learn how criminal justice professionals work to prevent it? If so, then you might be interested in working in the dynamic and rewarding field of criminal justice. 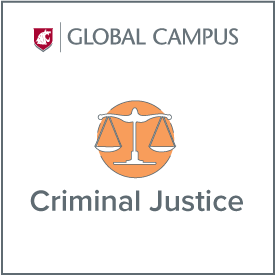 Criminal justice examines the causes and patterns of criminal behavior, the institutions and individuals that work within the criminal justice system, and the role law plays in prevention and responses to crime. The study of criminal justice is a highly interdisciplinary pursuit, often incorporating elements of sociology, psychology, history and political science. WSU’s criminal justice program—available completely online—combines problem-driven research and real-world expertise to prepare you to be a leader in local, state, federal and private law enforcement. Graduates can use the practical knowledge and advanced critical-thinking skills gained from their criminal justice education in a wide variety of diverse career opportunities, including crime analysis, community corrections, victim advocacy, child protective services, border security, cyber-crime prevention, security/loss prevention and court administration. WSU’s criminal justice program was founded in 1943 and is the second oldest continuous criminal justice program in the nation. 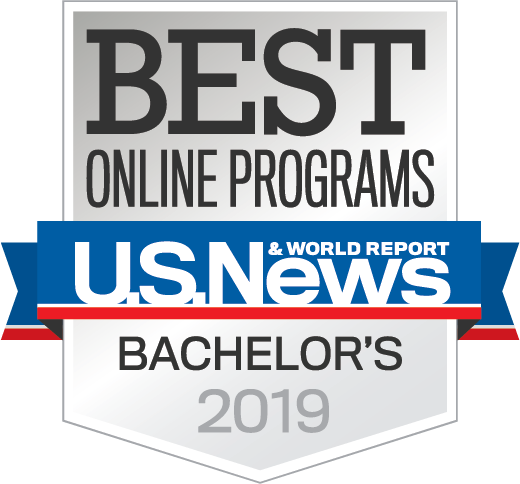 In 2014, WSU’s online criminal Justice program was rated number one in the nation by the group “Criminal Justice Degree Online”. A degree in Criminal Justice and Criminology is a social science degree that has been used to obtain all kinds of federal, state, and local jobs in the public and private sectors. As such, our criminal justice program is a policy-based curriculum drawing from the social sciences, specifically from the areas of sociology, psychology, and political science. Our faculty members routinely lend their expertise to a broad range of agencies. Many of our graduates hold top positions in law enforcement organizations and have become top administrators in Corrections and Courts in Washington and across the United States. 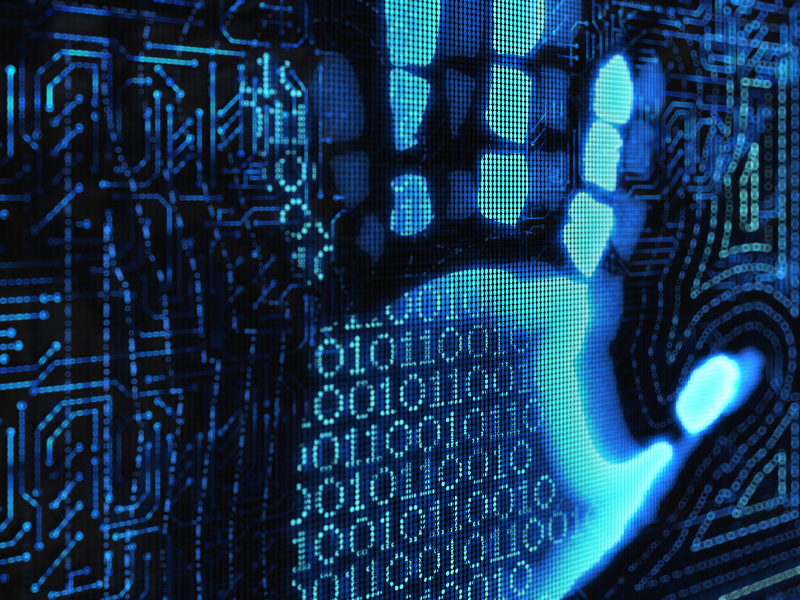 Others use the degree to prepare for law school or work in the corporate security field. Additional 3 semester credits of [SSCI,] [HUM], or [ARTS] for a total of 12 semester credits of UCORE.